Mellott Contractors offers mulch services for residential and commercial sites. 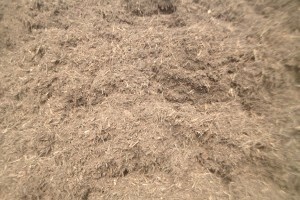 Mulch serves many purposes on your property. 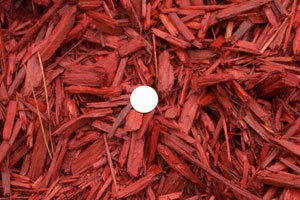 Every type of mulch offers different aesthetic value and function. Give us a call today to discuss what your options are and which mulch works best for your project.